In Japan, culturally, it is believed that a kami (deity or spirit) resides in mountains, oceans and all things related to nature. It is also believed that Toshigami (a Shinto deity of the new year) is present during the first sunrise of each year. Worshipping the first sunrise is equivalent to praying for the harvest and happiness for the entire year. 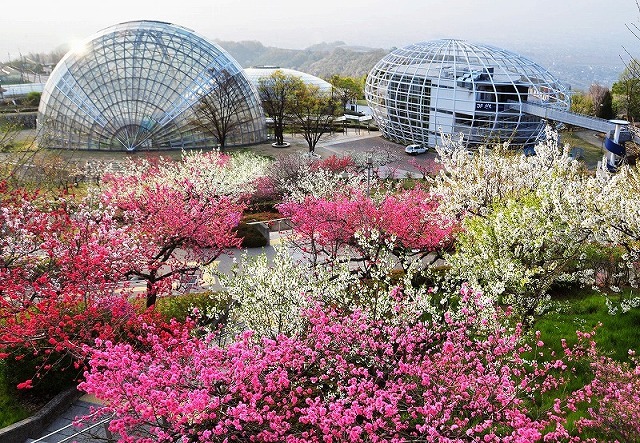 Therefore, many people will try to see the sunrise in the most beautiful and scenic locations around Japan. 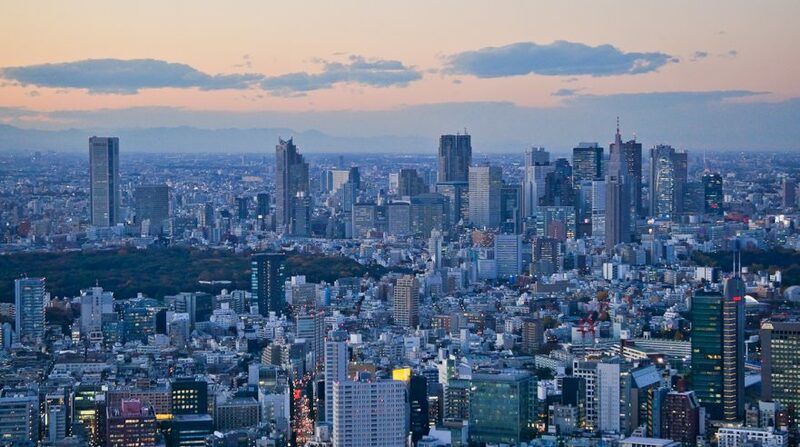 Here at Japan Awaits, we’ll introduce our top 5 picks of the most beautiful sunrise views in Japan. The oceanfront and lighthouse in Inubozaki welcomes you to the earliest sunrise in Japan. Inubosaki, located in Choshi City, Chiba, is in the most eastern part of the Kanto region (same region that Tokyo is located). Although, technically, the easternmost tip of Japan is located in Cape Shirasaki of Nemuro City, Hokkaido, due to the slope of the earth’s axis, Inubosaki will display the earliest sunrise of any location in Japan. Every year, on the first of January, the first sunrise will be displayed approximately at 6:45 AM. The lighthouse, one of the landmarks in Inubosaki, gradually rises up from the ocean in accordance with the sunrise making it a magical view. 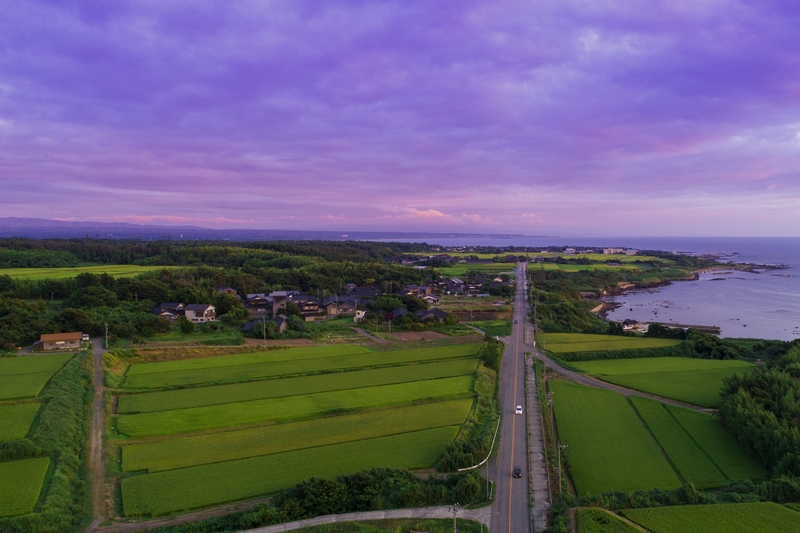 The very first and earliest sunrise in Japan can be seen here at Inubosaki, making it the luckiest and one of the most popular places to view the first sunrise of the year. The first sunrise of the Mt. Tate Mountain Range. At Noto Peninsula National Monumental Park, located in Ameya Coast, you can view the Mt. Tate mountain range over the Toyama Bay. This is where the first sunrise of Toyama Prefecture is located. Situated 3000 meters from the ridgelines over the water, Mt. 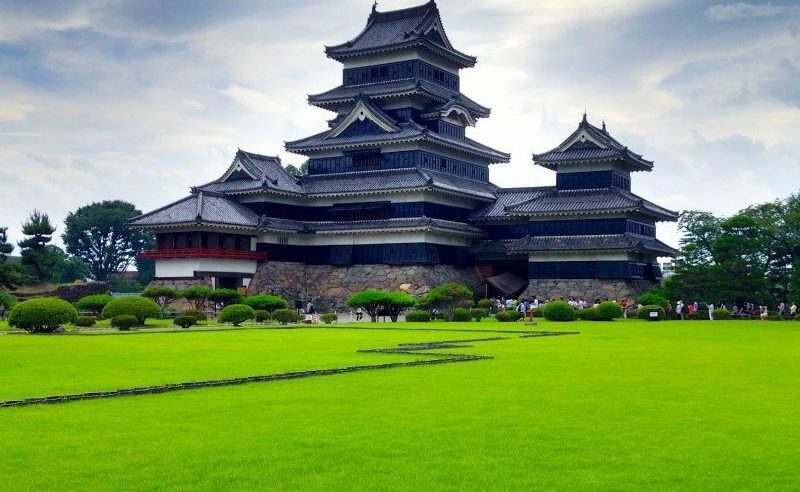 Tate can be seen along with the two other sacred mountains of Japan—Mt. Haku and Mt. Fuji. 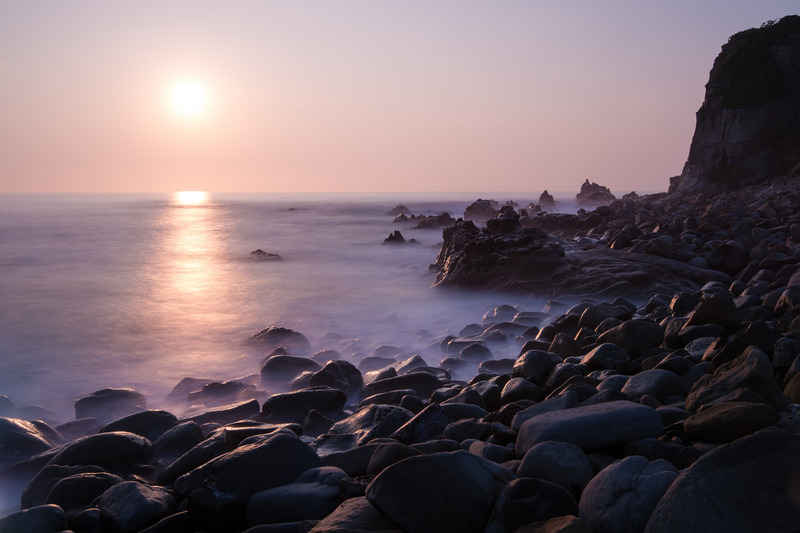 The history of the sunrise from the beautiful coast is so old that it has been composed as a poem in the ancient ‘Manyoshu’, the 8th century anthology of Japanese poetry. Thanks to this, there is a romantic feel that eternalizes from the Ameya Coast sunrise. The first sunrise will appear around 7:20 AM. As the sun rises, the shape of the mountains also emerges, along with the gradual change of orange in the sky, you will be surrounded by a divine atmosphere. If you’re lucky, you can experience the famous fog that rises as the sea surface cools, creating a beautifully majestic view of nature. The Shinto shrine archway combined with the sunrise is truly amazing! 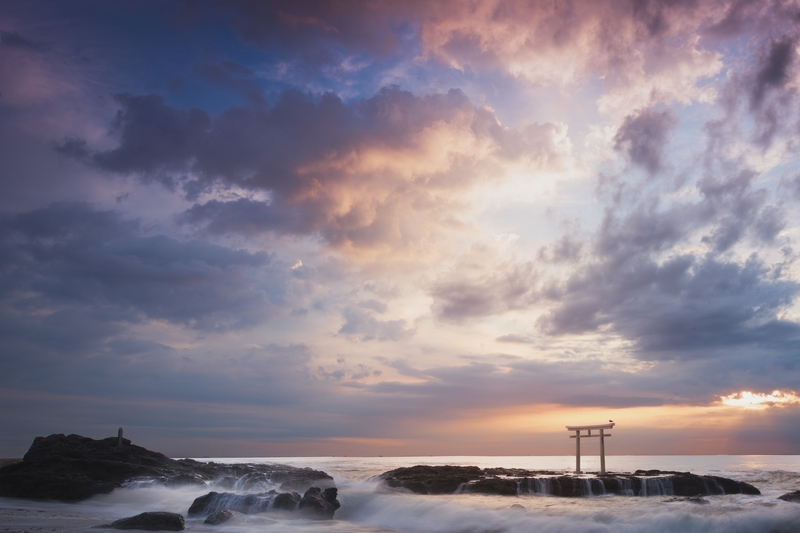 Ibaraki Prefecture is packed with many beautiful spots for sunrises along its 190 km-long coastline. As long as you’re facing east, you can view the sunrise from anywhere on it. Among the many great views is the Oarai Coast. 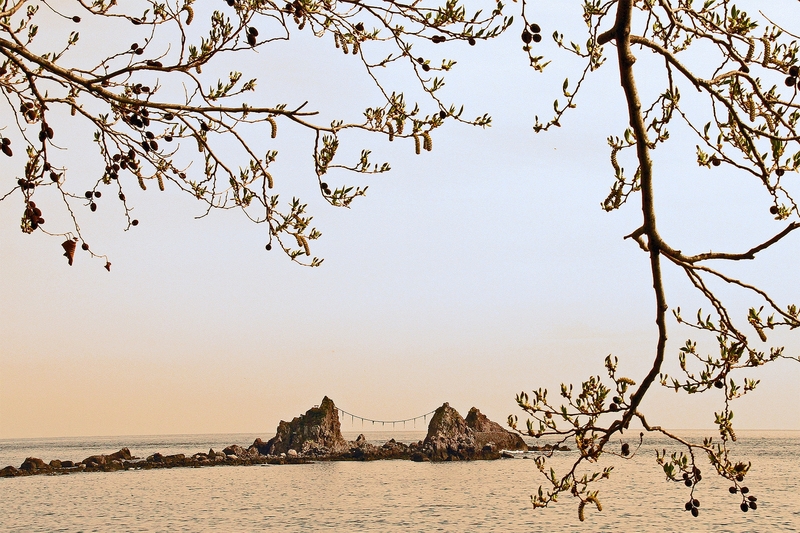 There is a white-stoned Shinto shrine (Isozaki Shrine) archway that stands on a boulder on the sea, which many has believed is a worthy place to worship the first sunrise of the year. The sunrise takes place at 6:60 AM. About 15 minutes before this time, the chief priest of the shrine will hold a ceremony, allowing for a solemn atmosphere for the sunrise. The rising of the sun as it emerges from the Shinto shrine archway is so divine that it leaves many speechless. If luck is on your side, you may get to experience the rare ‘Double Diamond Mt. Fuji’. Mt. 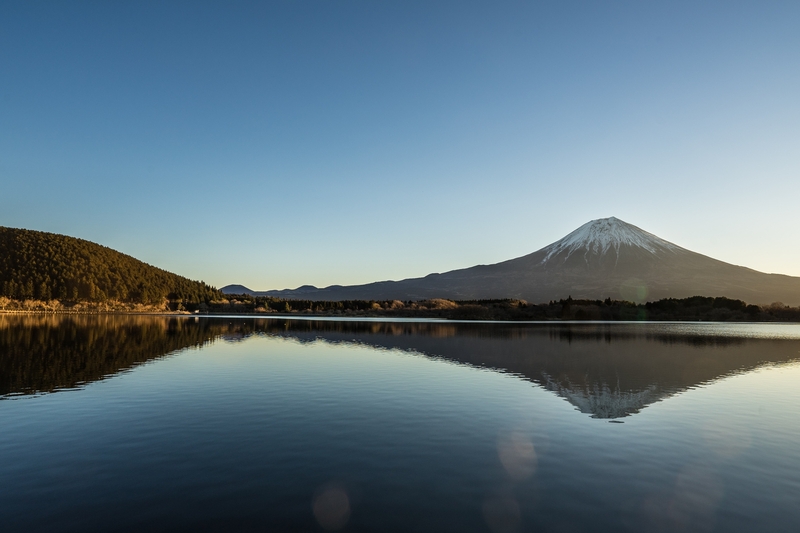 Fuji, a World Heritage Site, is one of the most popular sunrise spots. There are many areas around Mt. Fuji that will allow for the viewing of the sunrise, such as the lake that surrounds Mt. 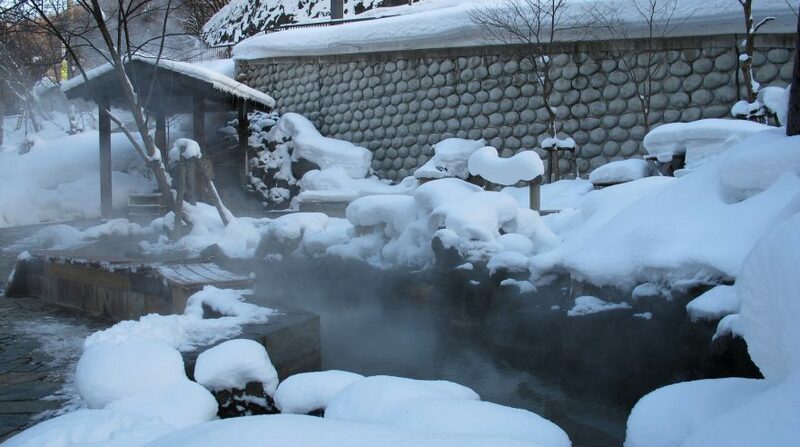 Fuji and the top of Ryugatake, but the most recommended is the Fuji Motosu Lake Resort. You will be able to see the sunrise of ‘Diamond Fuji’ from the resort at Ryujin Pond. 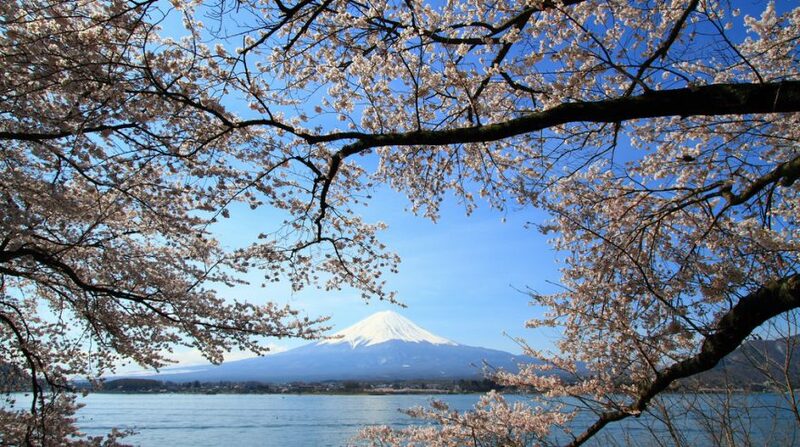 ‘Diamond Fuji’ is the overlapping of the sun and the mountain at the top of Mt. Fuji, giving the sun a diamond shine. The morning sunrise appears at the top of Mt. Fuji around 8 AM. The intertwining of Mt. Fuji and the sun will only appear for a few minutes. Although the time may be limited, the precious and wonderful view is well worth it. A spectacular view of the sunrise from beyond the spiritual ropes of the Shinto religion. Located at the tip of Manazuru Peninsula and surrounded by cliffs, Cape Manazuru is the central scenic spot of the Manazuru Peninsula Nature Park. Here you can enjoy the beauty of nature such as the rocky areas and shorelines that were naturally created by water erosion. Mitsuishi (literally translated to ‘three rocks’), stands at the edge of Cape Manazuru, and is known as one of the premier sunrise spots where it can be viewed from beyond the cascades. The spiritual rope hung between the rocks is used for purification in the Shinto religion. These ropes signify a sacred and pure space. The start of the new year is also a great time for a new beginning. Visit one of these beautiful sunrise spots and make the beginning of the year special and memorable to kick off 2019!